There should be a list somewhere of books that should never be adapted to film. While plenty of literature can make the leap from page to screen without much or any alteration, far more often a book is a book for a reason. Because while a book allows you to reach an emotional conclusion on your own, a movie forces you towards one. Which is unquestionably the case with Jonathan Safran Foer‘s 2005 novel; a narrative that, at a glance, is vibrant in the same way as a Little Miss Sunshine, with a host of quirky characters and a comical, yet emotionally-resonant tone. 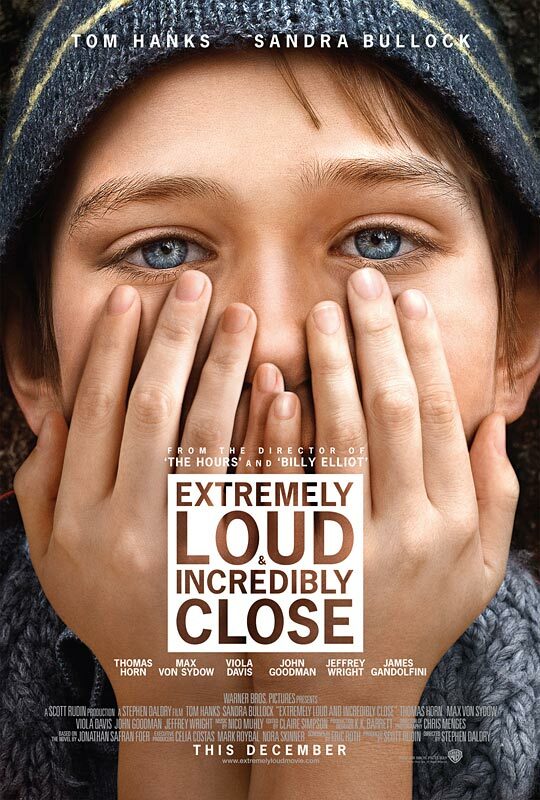 In a host of other ways however, Extremely Loud & Incredibly Close is a story far more inclined towards the written word than the big screen, and has pulled an Oscar nomination mostly on the weight of its dramatically moving and frustratingly manipulative approach.